Spot gold prices are set by world markets. Spot gold trading refers to the process of buying and selling gold on exchanges where the price is determined and recorded "on the spot." If you want, you can trade gold in 400-ounce "good delivery" bars, although trading that way both requires you to commit a lot of money to a trade and can be cumbersome since you need to have a relationship with an officially recognized bullion-storage company. Accordingly, among users of dollars, for example, most spot traders use world currency markets instead to buy and sell gold. To trade spot gold on world currency markets, you'll buy and sell the gold/dollar currency pair. If you think gold will go up, you will buy the pair, meaning you commit U.S. dollars to gold. To take a short position, where you benefit if gold's price drops, you sell the pair, which means you're borrowing gold that you don't own in the hope that you can buy it back at a lower price in the future to pay off the loan. When you trade spot gold, there are two prices. The bid price, which is the lower price, is what you can get when you sell your gold. The higher ask price is what you pay for the gold. The difference, called the spread, makes up what your dealer keeps for himself for making a market and helping you trade your gold. 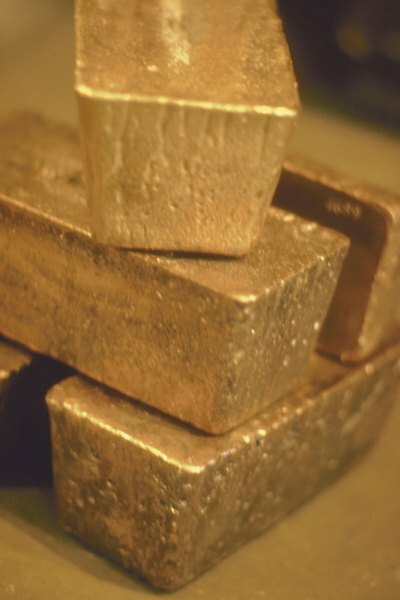 Spot gold is traded through foreign-currency accounts. Bear in mind that, with many of these accounts available on the Internet, it can be hard to know where the account is located. Research the advantages and diss before you open and fund an account. Trading in a U.S. account gives you the protection of the U.S. government, but U.S. regulations prevent you from doing leveraged trading in spot gold. This means that you can't borrow money to trade, limiting your profit from market upswings or losses from market declines. Since you can't leverage spot gold trading, you can increase both your upside and downside potential by trading gold options that are tied to the spot market. Options are contracts that give you the right to buy and sell gold at a given price. For instance, if you were buying and selling spot gold and gold is trading for $1,000 per ounce and you have $10,000, you could buy 10 ounces of gold and, if it goes up to $1,100 per ounce, you'll make $1,000. An option trader would buy a call option that lets him buy gold for $1,000 an ounce. That option would be relatively inexpensive while gold is priced at $1,000 but could climb to almost $100 if gold hits $1,100. Then again, if the option expires before you can sell it, it becomes worthless. Another way to invest in spot gold is to trade leveraged exchange-traded funds. These funds buy gold and borrow money to buy more gold. When you buy $1,000 worth of the fund's shares, you're actually buying $4,000 worth of gold, $3,000 of which is used as collateral for a loan. 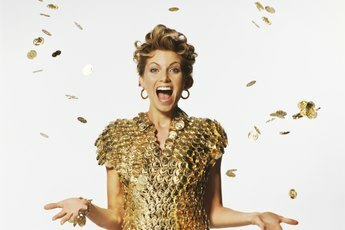 Many of these funds trade at a price that tracks the spot price of gold, so you're able to get the benefits of spot gold ownership and of leverage. 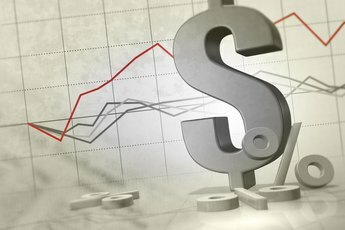 How Much Money Is Needed to Start Trading Futures? 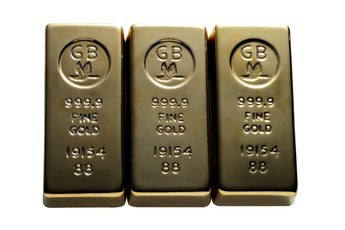 What Are the Advantages of Buying Gold or Silver Bullion? 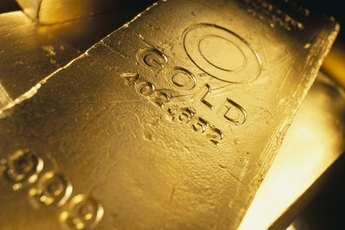 Is It Better to Hold Physical Gold or a Gold Stock? How Do I Determine FOREX Liquidity?